Address: 22 Sandy Cove Rd. 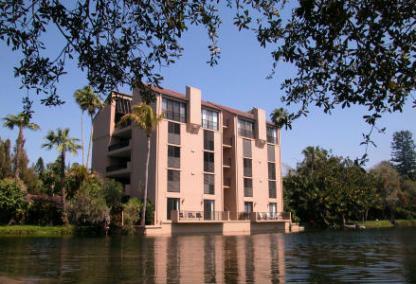 Built from 1968 to 1973 and designed by Frank Folsom Smith, Sandy Cove is one of Siesta Key's most charming condo communities. 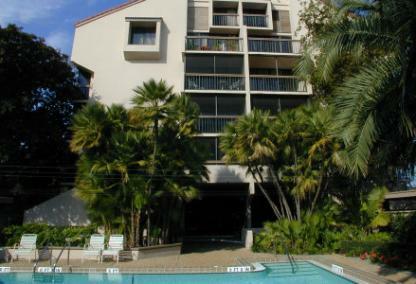 There are unique and intriguing floor plans in this community of waterfront condos, villas and townhouses. Many of the units on the upper floors offer beautiful views of the Gulf of Mexico. Others provide serene views of the natural spring fed lake in the center of this maintenance-free complex. Located just north of Siesta Key Village, amenities include a private beach overlooking Midnight Pass, fishing pier and swimming pool. 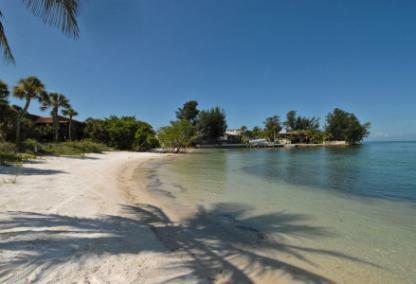 The Siesta Key Public Beach is a just short drive to the south.